Xianju Waxberry has won a number of honorary accolades for its flavor. It has been one of the branded products of the International Agricultural Expo many times. 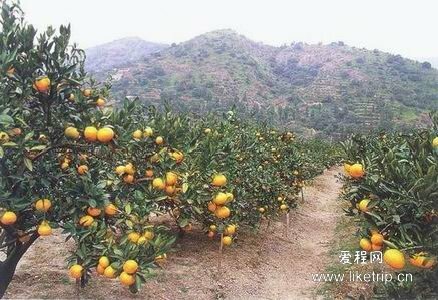 Yuhuan Orange, also called tangor and orange, was widely planted over 400 years ago. 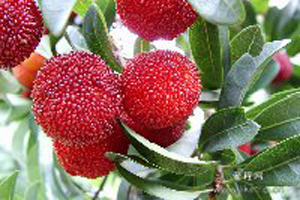 It is one of the traditional famous fruits in Taizhou. 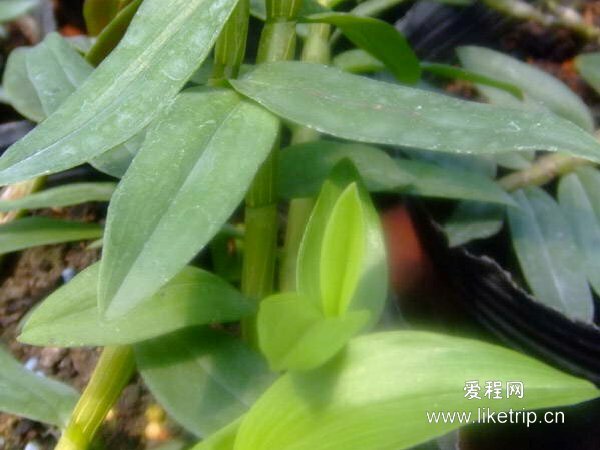 Dendrobium, a special and rare herb in Taizhou, Zhejiang province, is a yellow-green and tufted perennial evergreen herb with a vertical stem and narrowed base, which clings on tree trunks. Yongquan Sweet Orange boasts a beautiful shape, bright color and incredible flavor, just like a poem goes, “Peel with fragrant mist spurting, taste with nectar flowing”. 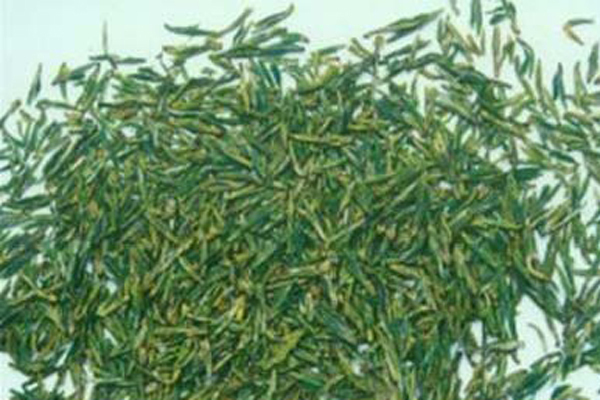 As the top-grade Yunwu tea in China, the Linhai Yangyan Tea requires a natural air, soil and surrounding environment to grow. 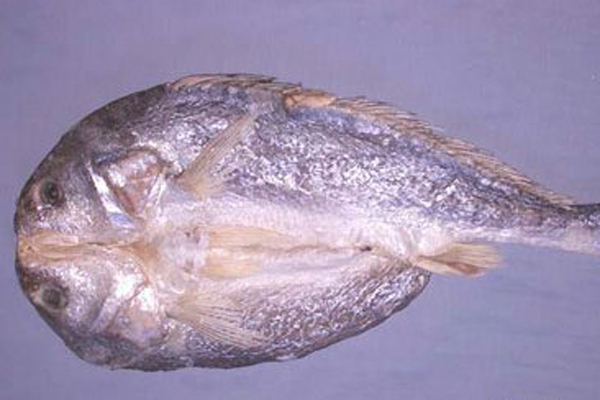 Dried yellow croaker is made of big yellow croaker. Taizhou boasts a lot of big yellow croakers with the annual output of about 10,000 tons before the 1960s. 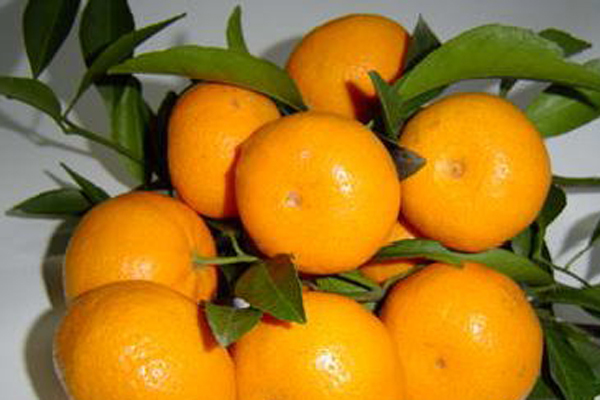 Huangyan mandarin is popular for its sweetness, deliciousness, mellifluence and zest. It is planted widely in Huangyan county.